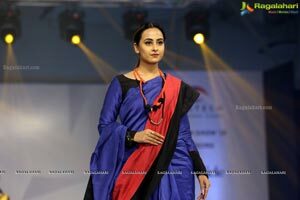 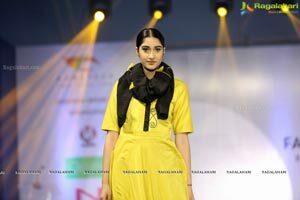 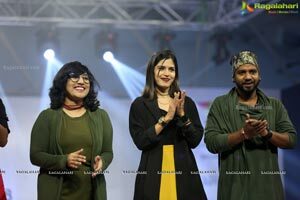 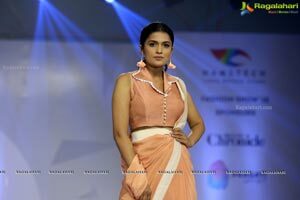 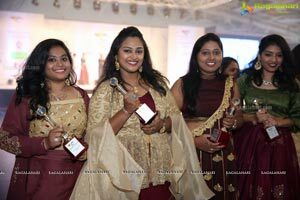 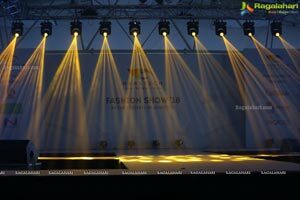 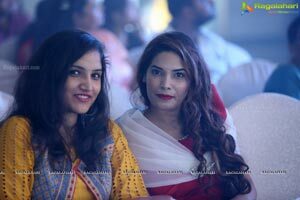 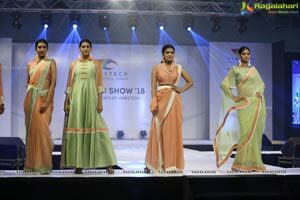 Hyderabad, October 27th 2018: Hyderabad witnessed the season's most happening fashion extravaganza. 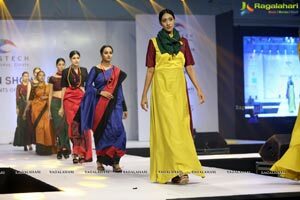 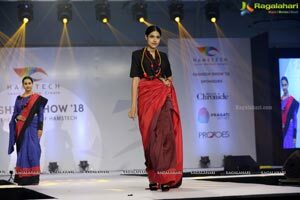 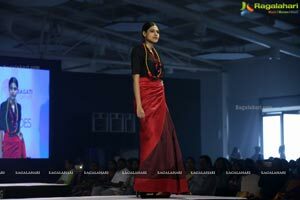 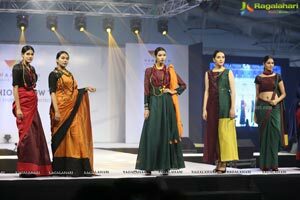 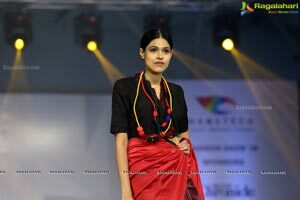 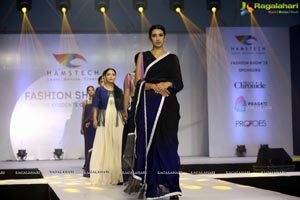 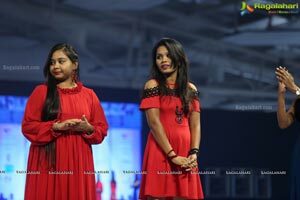 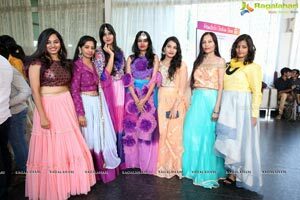 The 26-year-old renowned Hamstech Institute of Creative Education organised a Fashion Show at the N Convention Centre, Madhapur, which left its audience awestruck and style-amused. 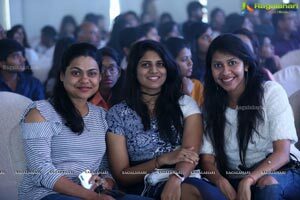 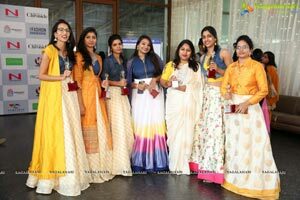 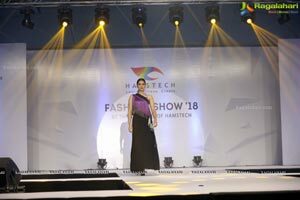 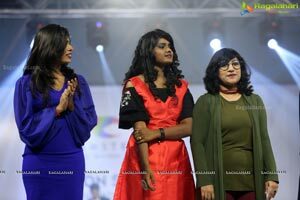 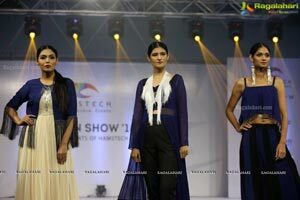 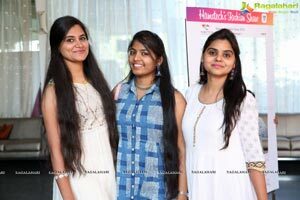 The Hamstech Fashion Show 2018 was conducted to encourage and empower the young student-designers of today in defining their inventive fashion for tomorrow. 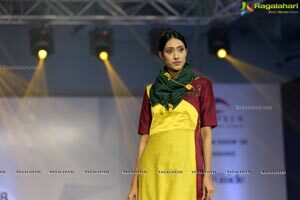 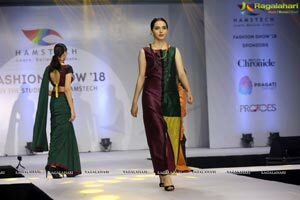 The show presented a unique array of Indo-western and Ethnic designer wear, handcrafted by over 290 top designers of Hamstech. 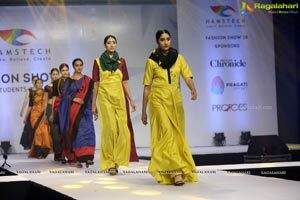 Every outfit that ramped the show was created drawing unique inspirations and were beautified with a range of rudiments. 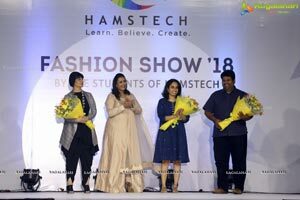 To add tothe njotivation of Hamstech's pioneering designers & make this fashion gala a tremendous success, the National Award Winning Fashion Designer, Ms. Neeta Lulla braced the student-designers and their ingenious works. 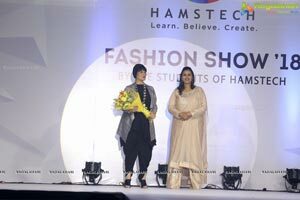 Ms. Neeta Lulla, who is known for her splendid Celebrity-Designer wear is the face of Hamstech's Fashion Designing Courses, and it is under her guidance & mentorship, Hamstech has raised hundreds of Fashion Design Students to style the Indian Fashion industry, with their own definitions of creativity. 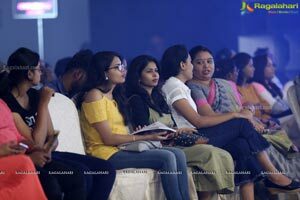 Present at the show as jury members, were few more prominent personalities of the Fashion industry, who appraised the creative talent of students and their over-the-months' efforts with awards. 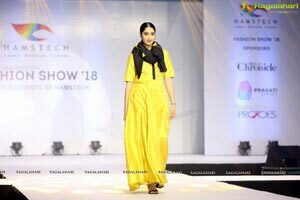 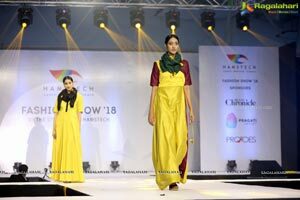 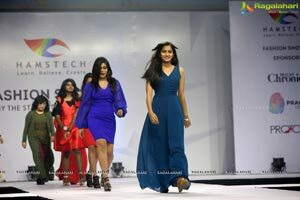 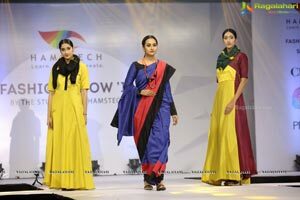 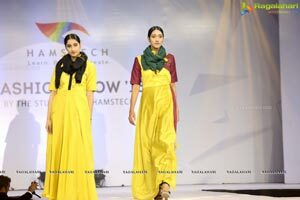 With a cheering audience of over thousands, the Hamstech Fashion Show 2018 was a smashing hit, making itself the grandest and most glamorous fashion event of the Hyderabad city. 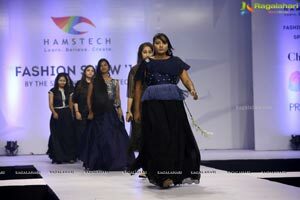 Hamstech is one of the most successful names in the Creative Education industry of Hyderabad. 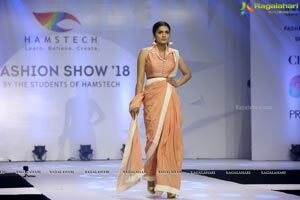 With its experience of 26 years and expertise-support of top Bollywood professionals, Hamstech has flourished the careers of thousands of students & created a legacy for itself. 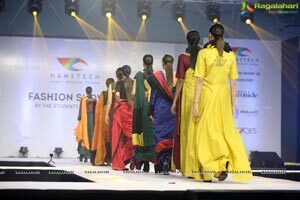 Marking an alumni, record of over 25,000 successful and creative professionals, and for par-excellence education standards, Hamstech has been named among South India's Best Fashion & Interior Designs Institutes.